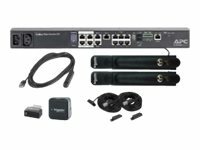 2-Way audio - Supports remote service capability through speaker and microphone inputs. Advanced Software Pack #1 required to enable functionality. 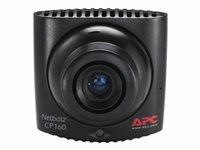 Full-motion video camera - Capture a visual record when used with a compatible - NetBotz appliance. 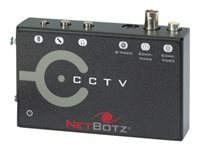 Camera pods that integrate with specific NetBotz appliances to aid intrusion detection and help maintain compliance. 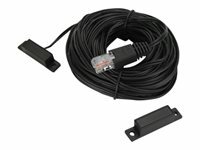 Flexible Alert Policies - Identify problematic trends before they escalate or export the data log for analysis. 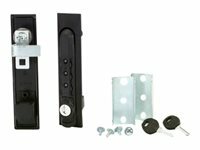 Forced Entry Alarm - Alarm administrators based on a forced entry into a rack. 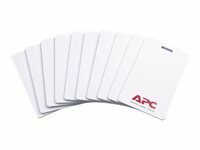 Improved User Access Logging - Additional Proximity Cards allow each user to have their own access card, allowing IT Administrators to track individual access to the enclosure. 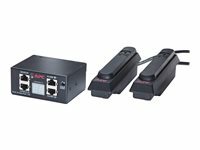 Manageability Master Key Override - Override electronic access with a hard key for power outages and maintenance.